Within twenty minutes from downtown Fort Bliss, and El Paso International Airport, you’ll find The Phoenix Apartments a place to call home. 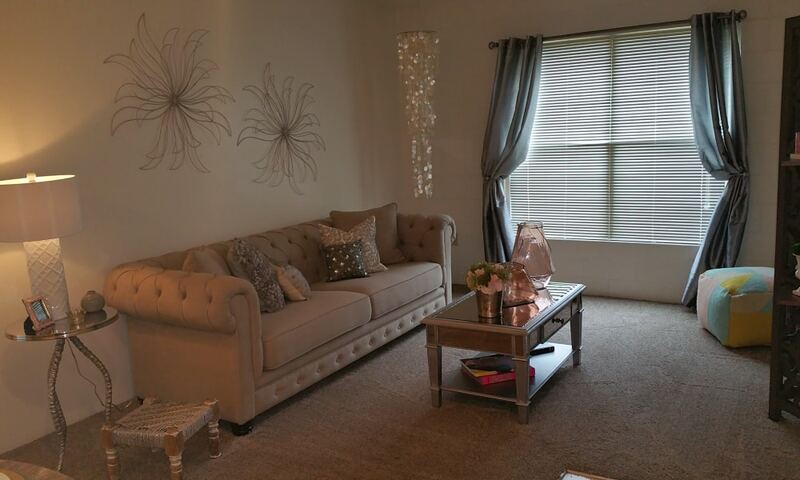 Our apartment community has your relaxation in mind when it comes to modern amenities. 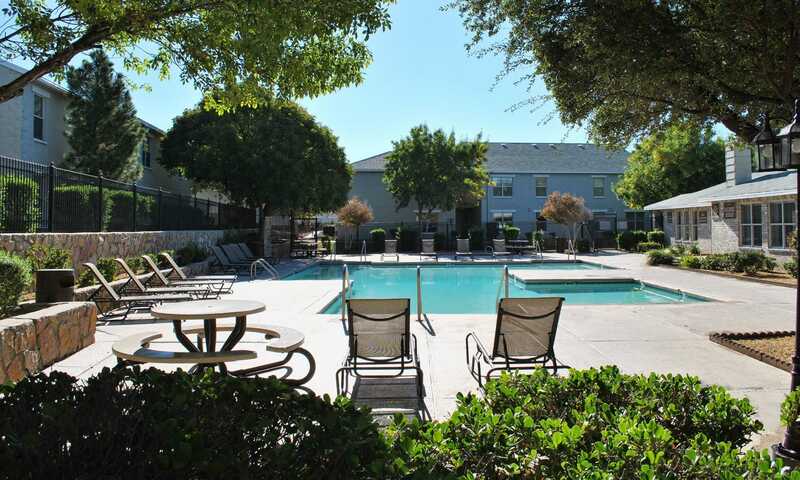 Whether you are in need of a one, two, or three bedroom apartment for rent in El Paso, TX, here you’ll find an alluring and well-appointed community that is pet-friendly and able to accommodate your active lifestyle. 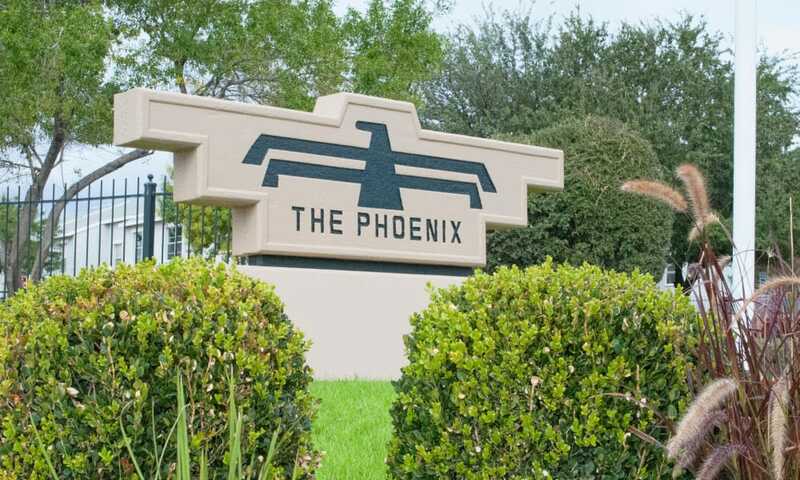 With an onsite playground, resort-style pool, and an ideal location just moments away from a diverse selection of restaurants, shopping, and outlets for recreation, The Phoenix Apartments will provide you with all the comforts you want in your new home. 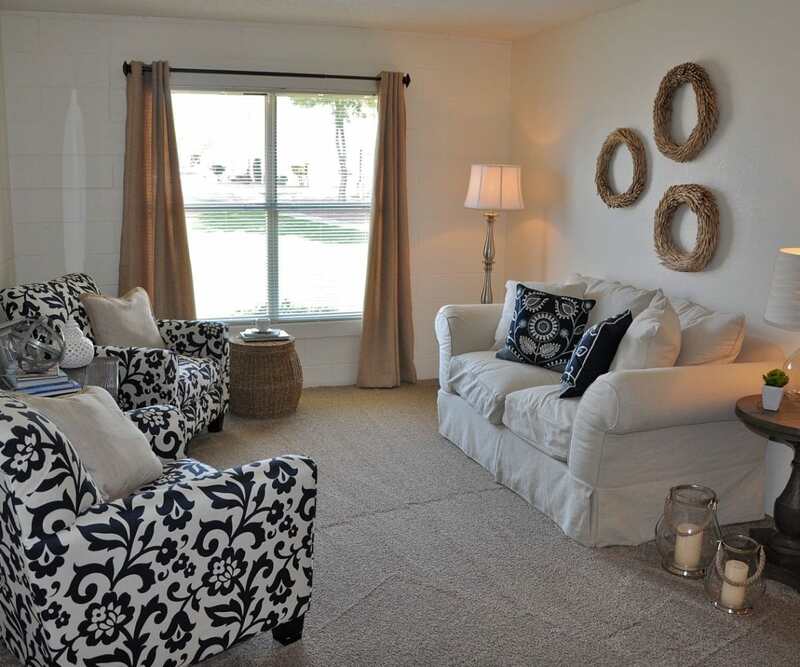 At The Phoenix Apartments, we know options are important to help match your lifestyle. 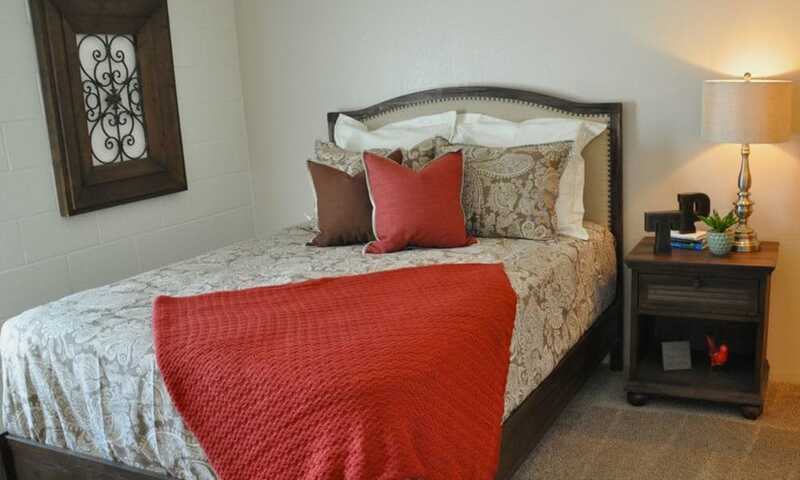 We offer affordable apartments that are cable ready and include air conditioning. 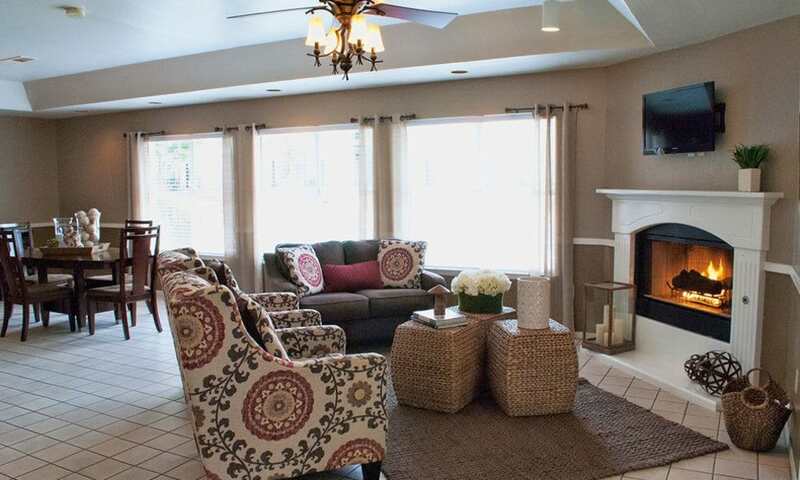 Each of our homes offers a combination of carpeting and tile floors, newly resurfaced countertops and upgraded fixtures, along with refrigerator, stove, and dishwasher. Microwaves and washer and dryer connections are available in select units. Our pet-friendly location is designed for your diverse lifestyle. We understand that your downtime is everything. That’s why as a The Phoenix Apartments resident, you’re sure to love the benefits that come with your new home. Feel at ease in our gated community with 24-hour emergency maintenance service. Relax on sunny days poolside with friends or in our barbecue and picnic area. 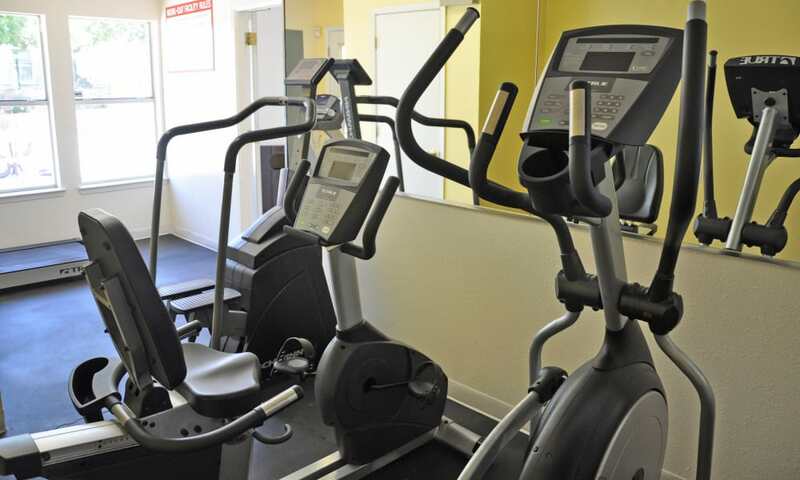 Maintain your health with our onsite cardio fitness center and basketball courts, or at nearby recreation venues just moments away. Have pets? We’d love to have them! Please see our amenities to review our pet policy. 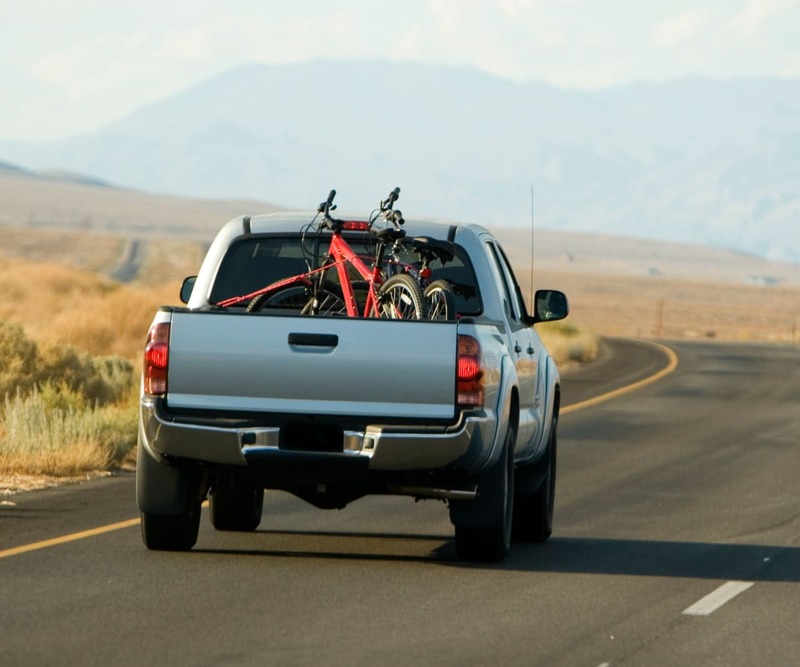 Located on the Eastside of El Paso, The Phoenix Apartments offers quick access to I-10 which makes the University of Texas at El Paso, Fort Bliss, or wherever you may spend your working hours, a convenient commute. 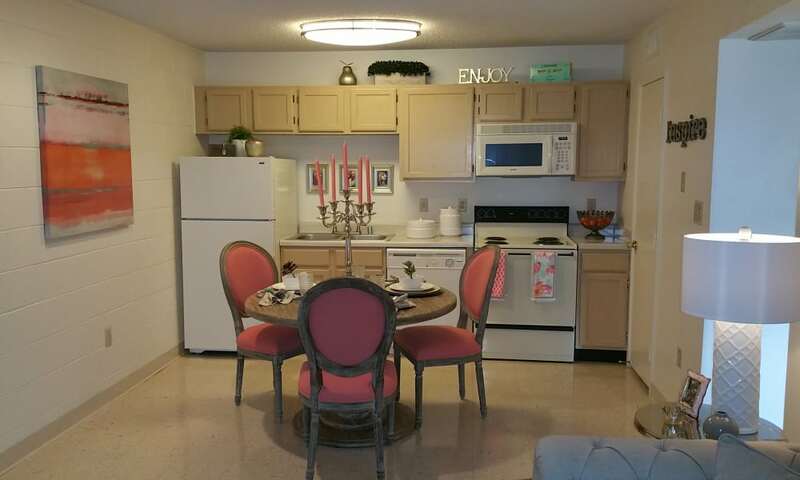 Whether your day consists of running errands at the supermarket, taking an afternoon for recreation at Ascarate Park, or indulging the local cuisine, you’ll be in the middle of it all at The Phoenix Apartments.